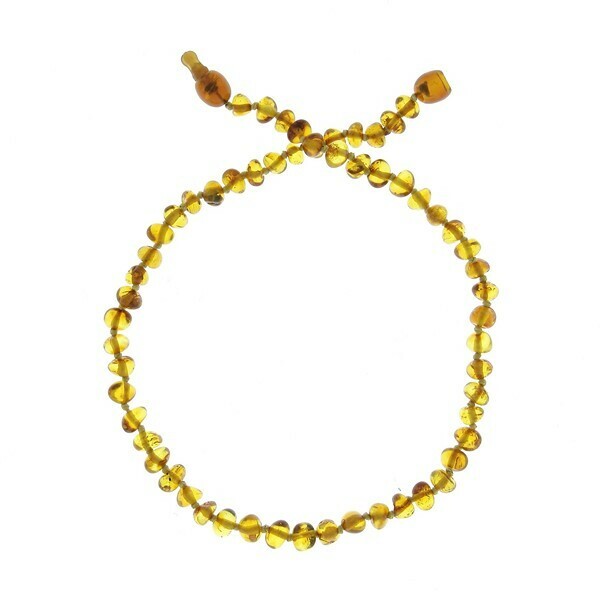 This piece of jewellery is made with natural and genuine amber from the Baltic Sea. Handcrafted. Authenticity and Guarantee certificate. Model: Child's Honey Amber Beaded Necklace.